We have been on a bit of an architecture kick lately. We are really admiring the work of Hannah Tribe out of Sydney Australia. Hannah studied architecture at Sydney University and Cornell and graduated with many awards. Now she designs the most beautiful residential and urban spaces. 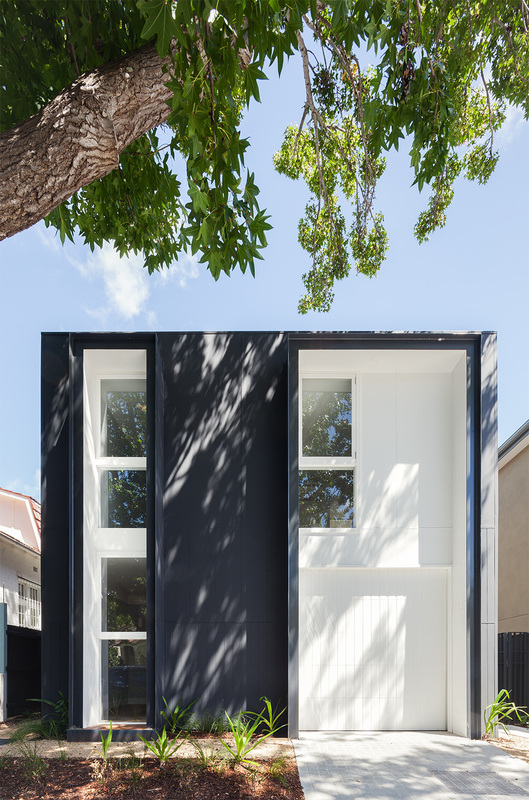 This home sits on a leafy street in Sydney's Double Bay. The outside of the house gives very little away about the inside. With a massive rectangular front and dark features the front is very enticing and begs to show you more. Hannah did a fantastic job on the interior. 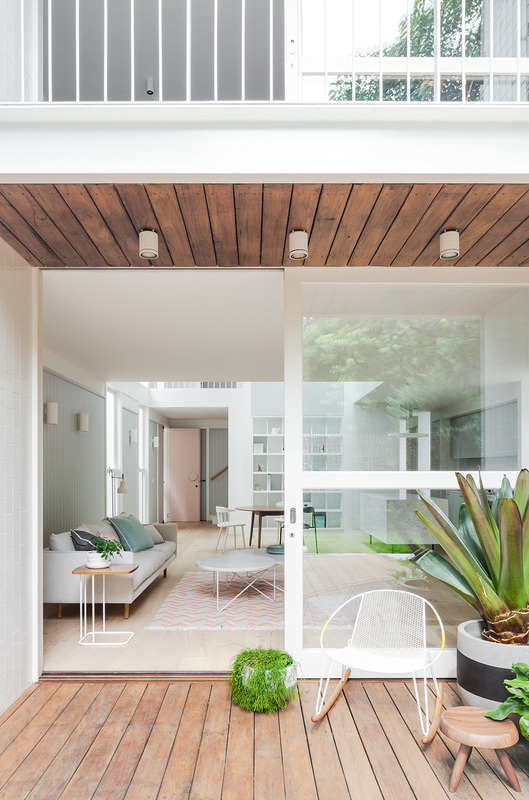 With many muted tones and light wood features, this home looks relaxing and fun. Anyone in Sydney looking for an architect? This is your girl.